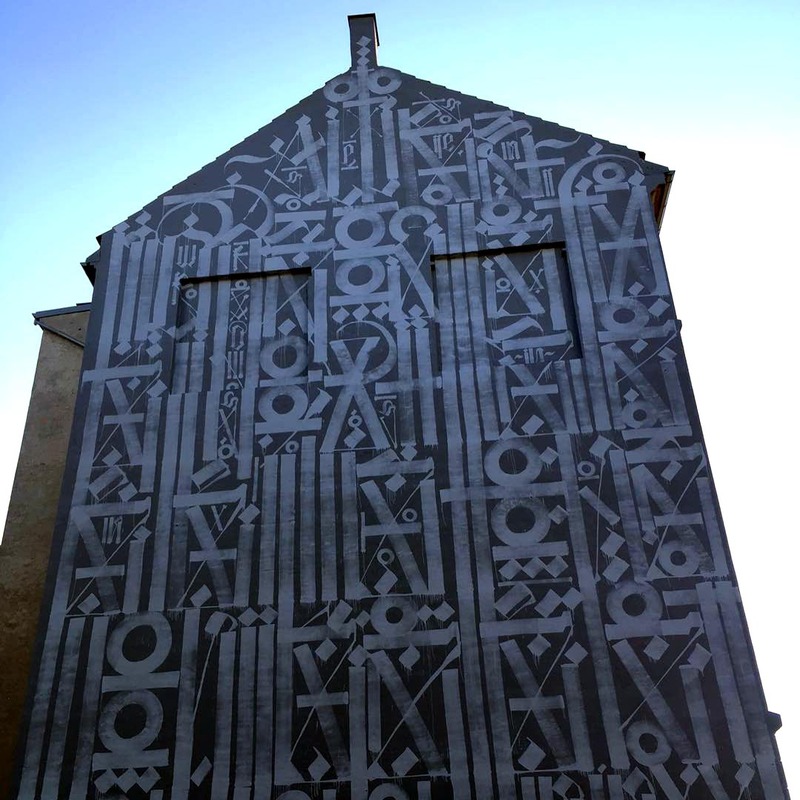 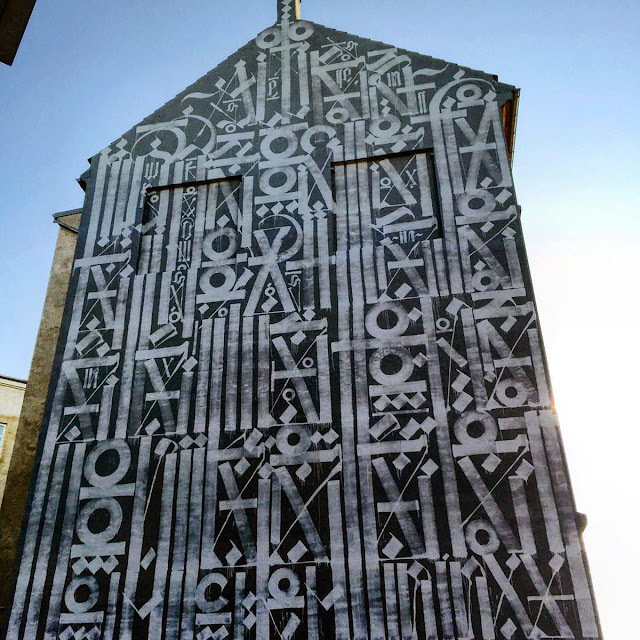 Denmark and Copenhagen are booming with Public Art and the latest addition is a brand new mural by RETNA which was just completed last night. 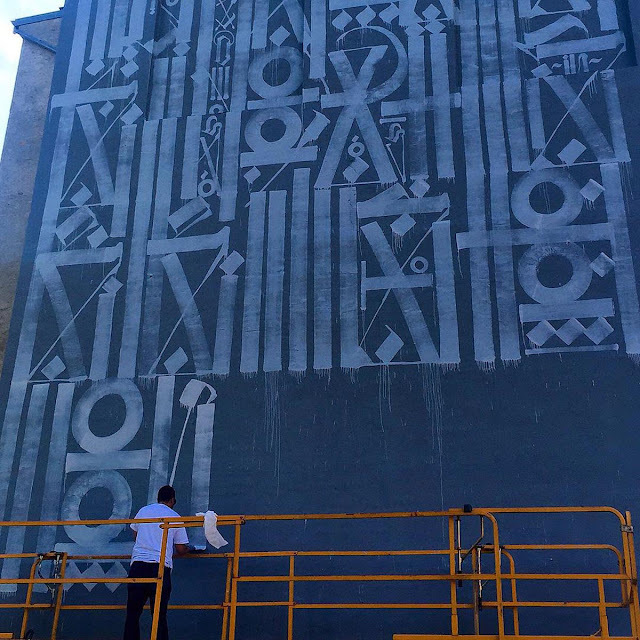 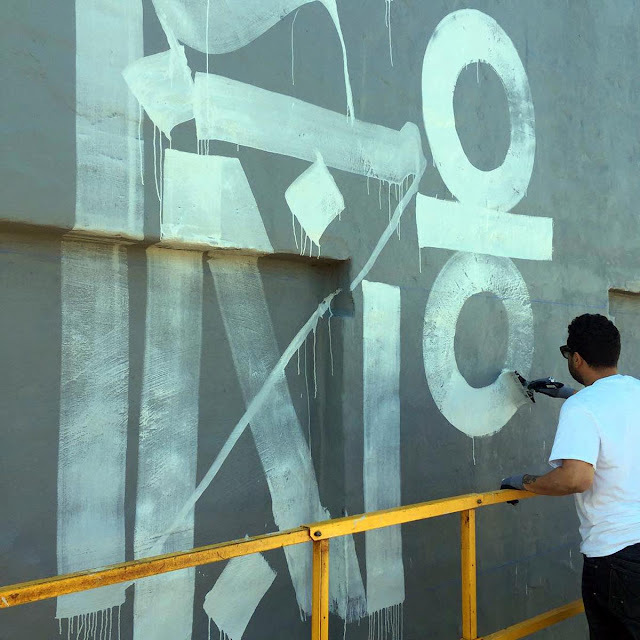 Painting in the district of Aldersrogade, the Los-Angeles based artist created yet another beautiful artwork showing some of his signature typography-based imagery. 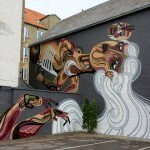 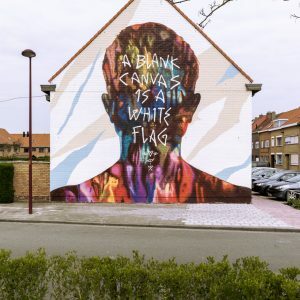 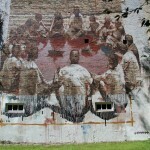 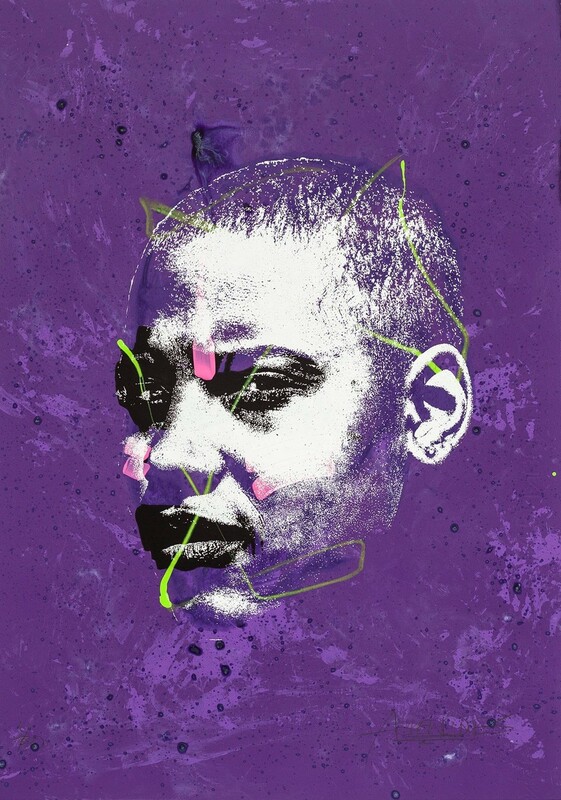 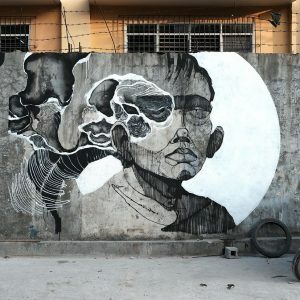 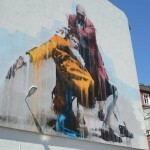 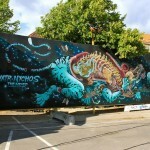 Take a look at more images after the break and then check back with us soon for the all the newest murals from Europe.